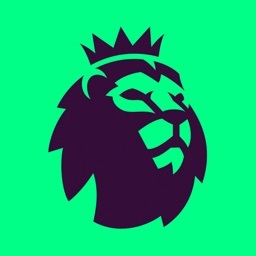 The #1 Premier League Radio and more! 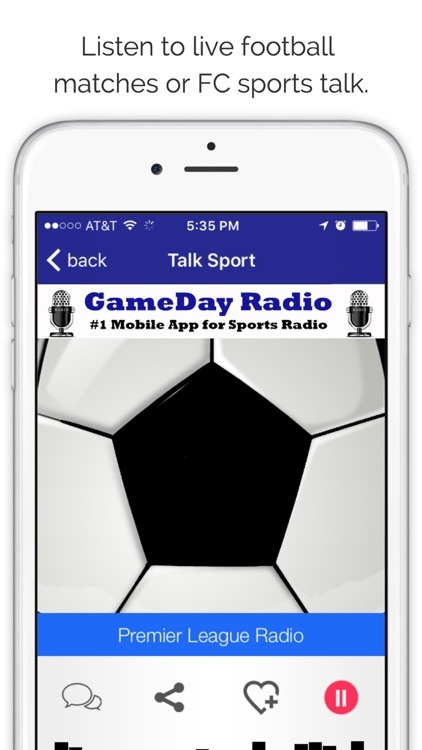 - Listen to the Man U, Chelsea,Liverpool, and many more in HI Def streaming! 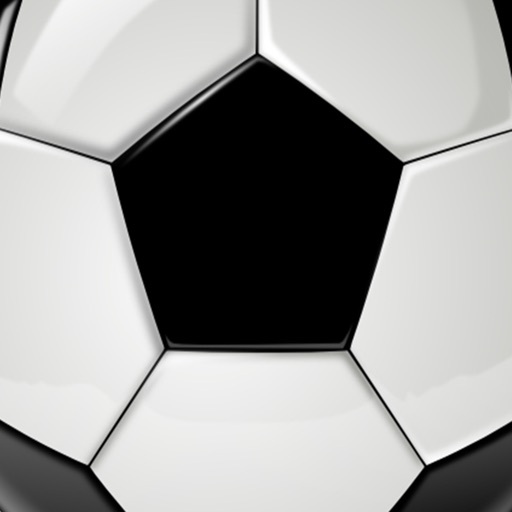 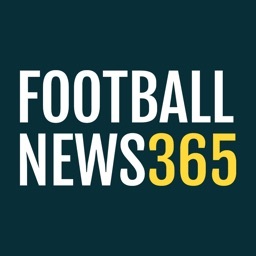 - The latest English Football News, Highlights, videos, and articles. 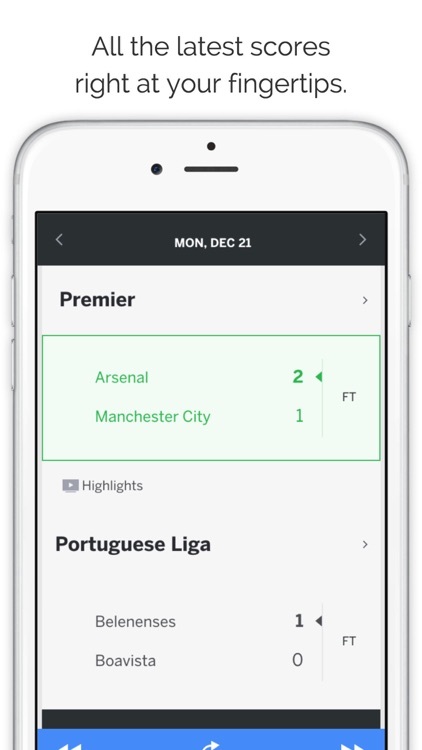 This app is a must have for any English football fanatic. 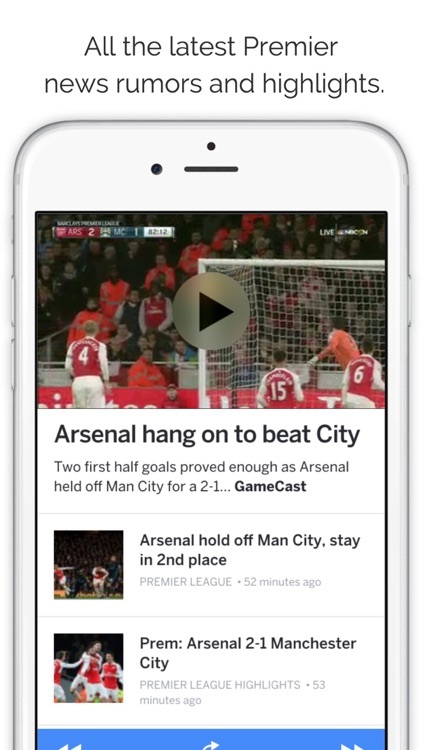 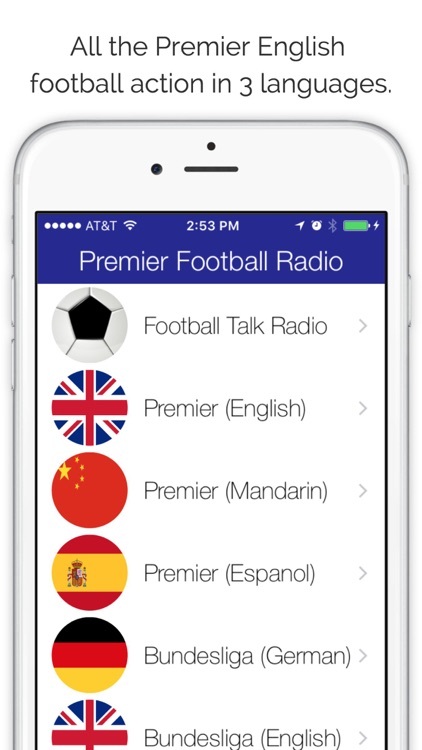 The best app to listen to your favorite English Premier FC while you are out shopping, at a kids game, in the car, at a party, or just on the go with your mobile.